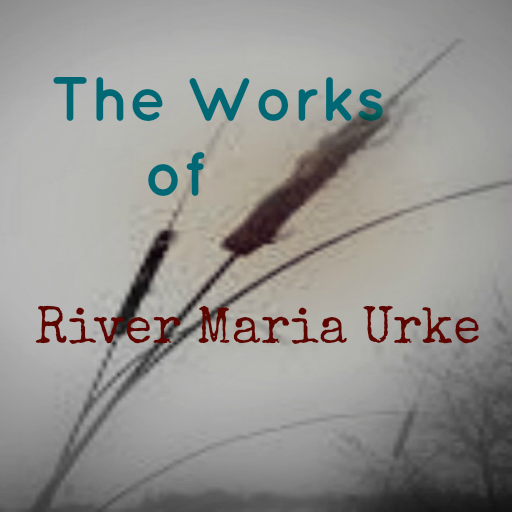 All Content and Material © River Maria Urke 2012. Picture Window theme. Powered by Blogger.